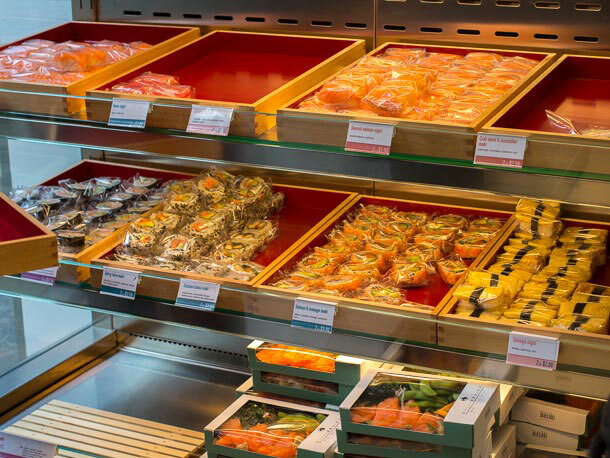 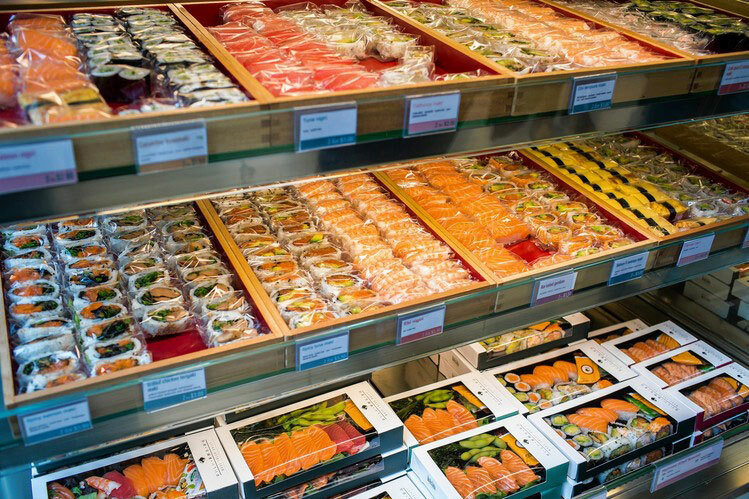 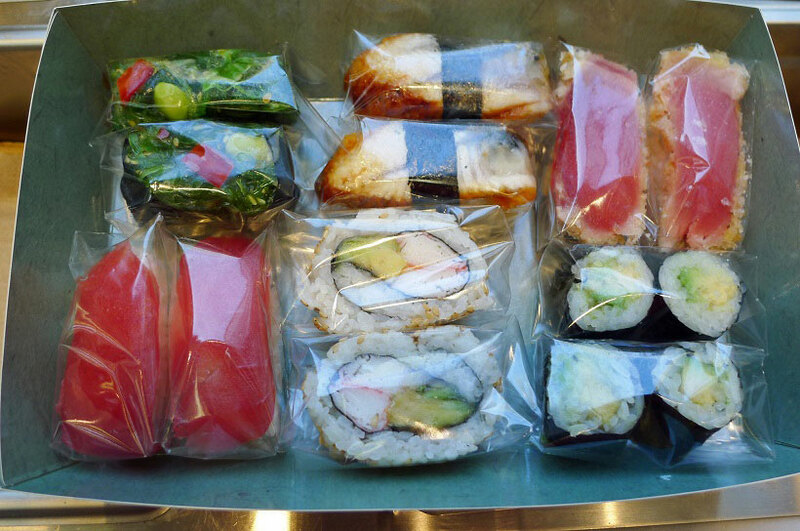 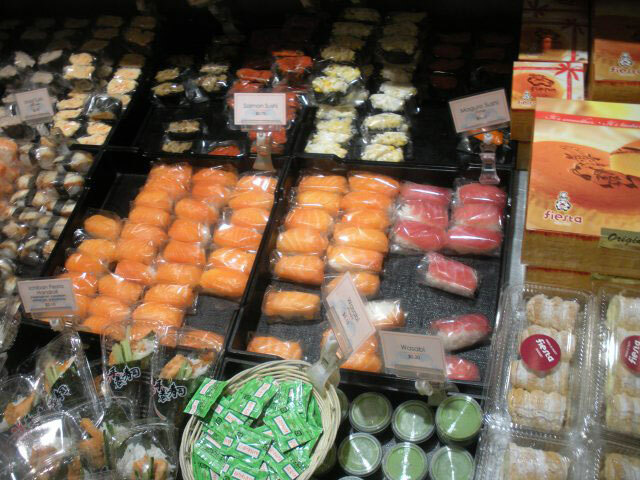 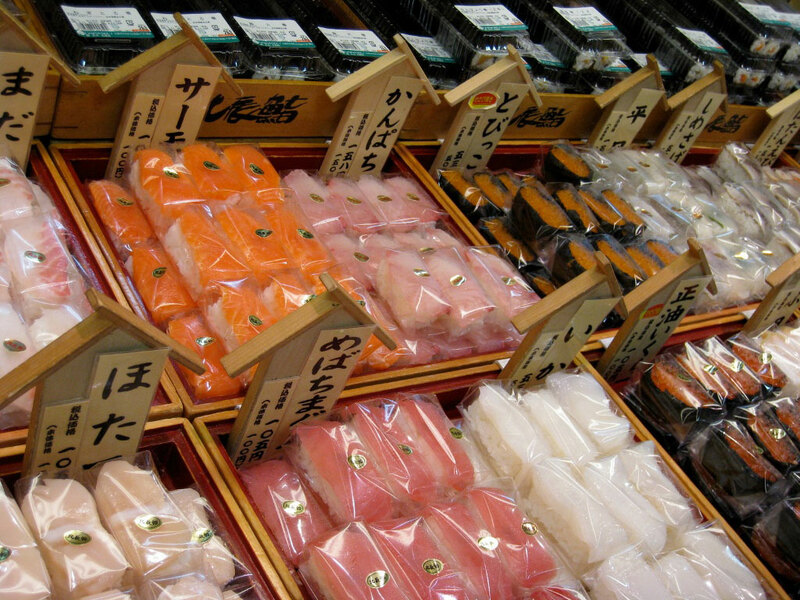 Individual sushi package allows selling of sushi by the pieces for the concept of sushi take-away, sushi shop or sushi delivery. 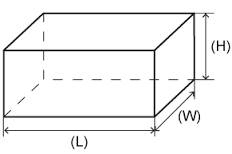 The special non-sweating film prevents formation of condensation. 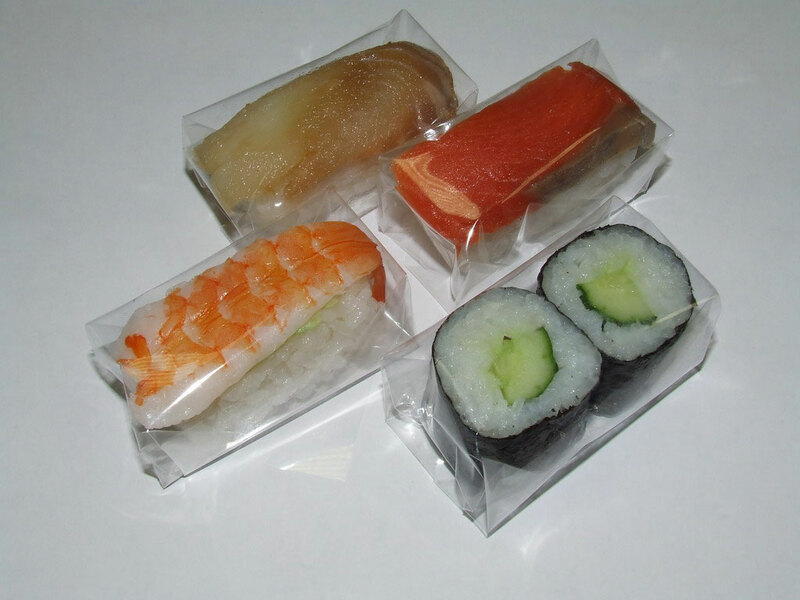 One package can usually contain 1 piece of a roll with rice outside like California / Philadelphia, 2 pieces of a roll with nori outside or 1 nigiri / gunkan / inari. 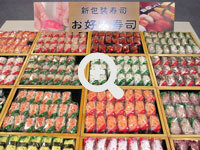 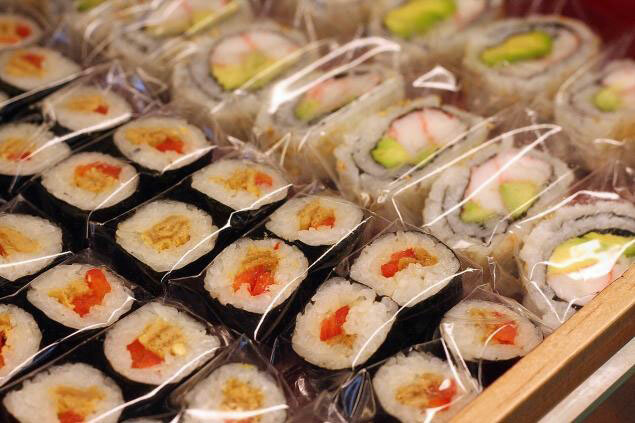 In the world, there are about 10 types of sushi wrapping machines of various cost and capacity. 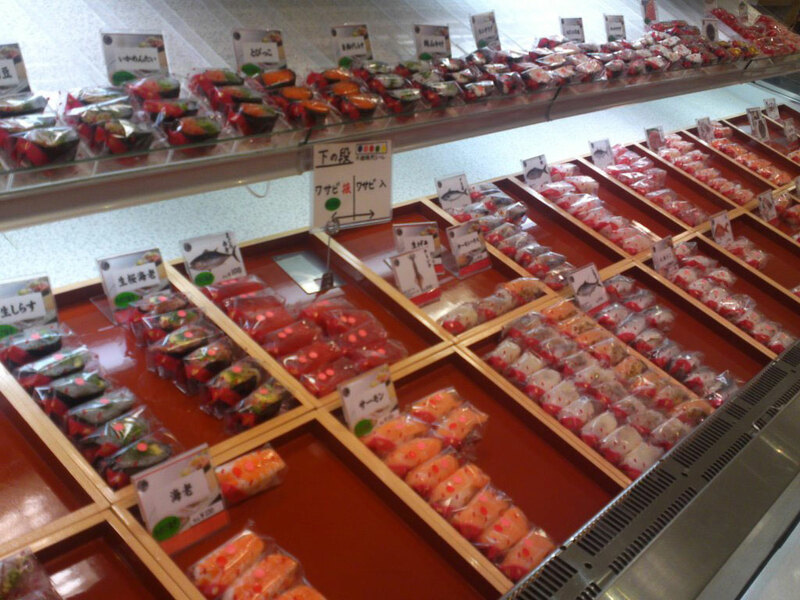 Different robots have different cell sizes. 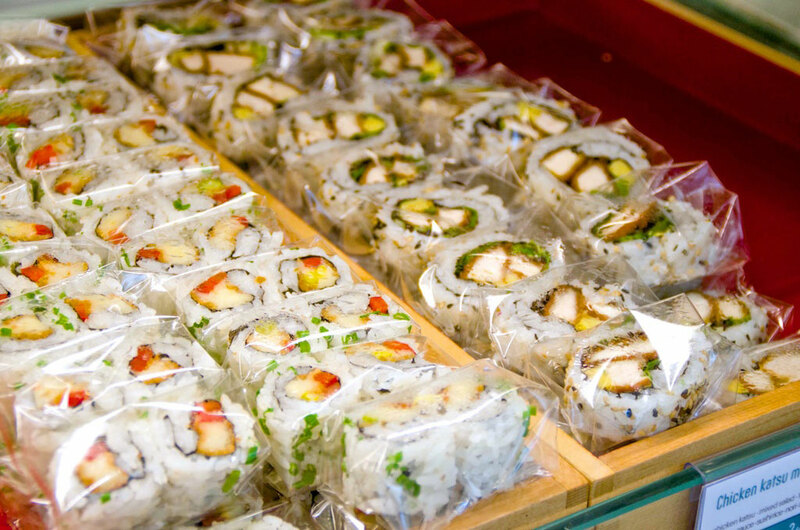 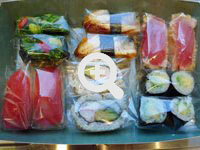 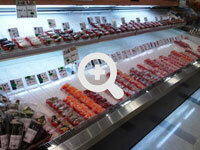 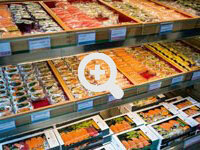 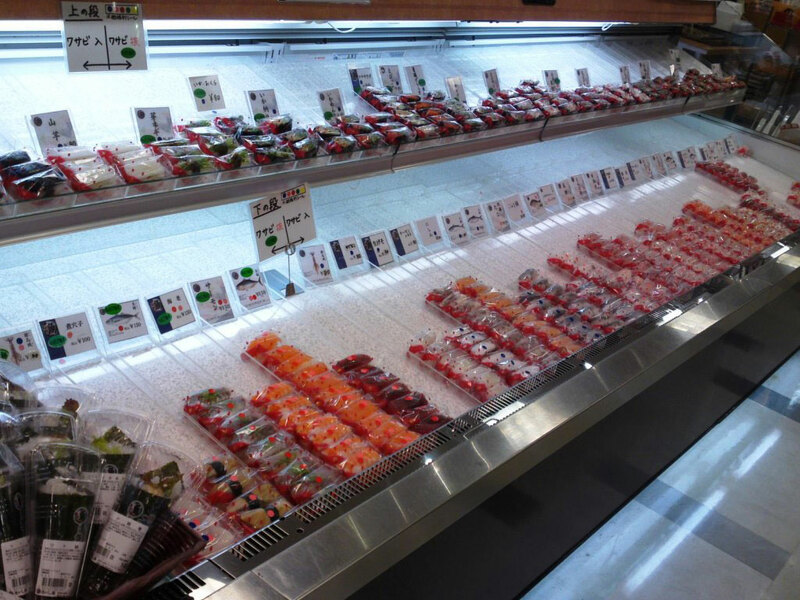 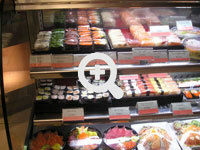 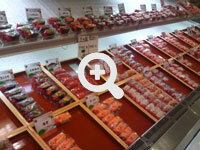 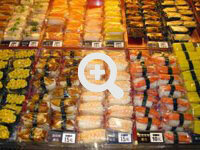 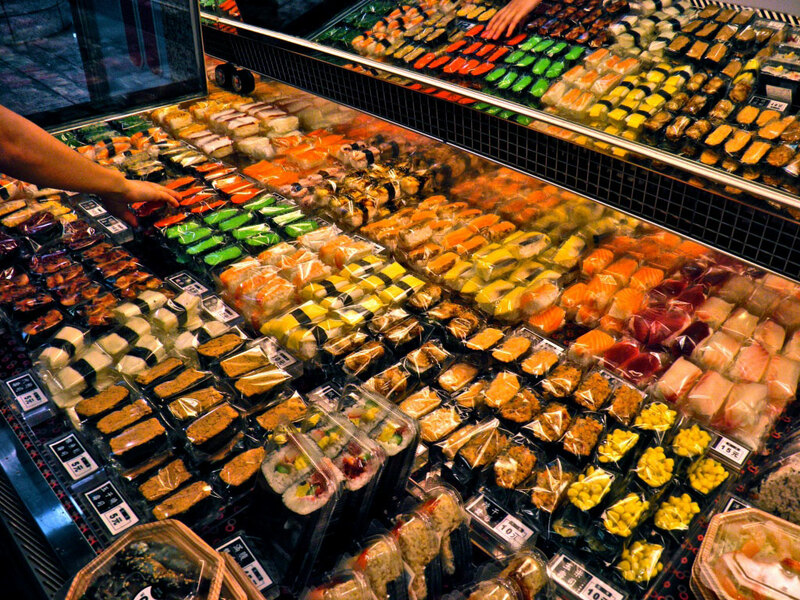 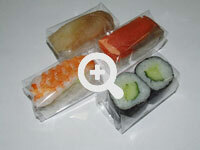 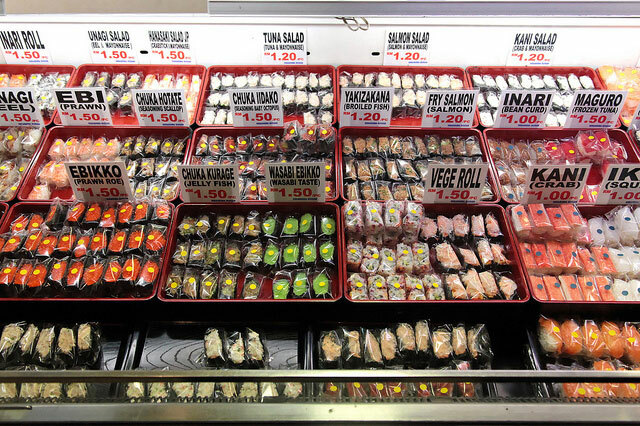 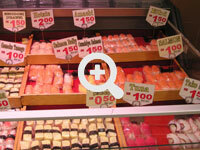 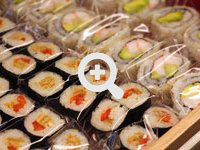 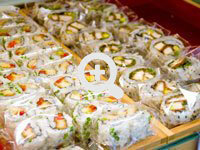 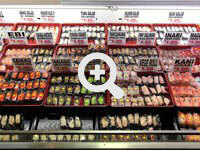 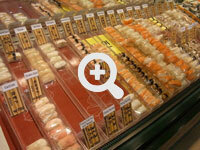 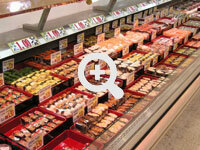 Depending on what in your menu has the greatest demand – we can recommend various sushi-wrapping machines. 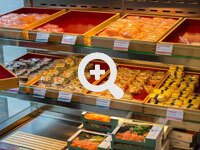 Contact us and we will help you to select the optimum machine for your needs.